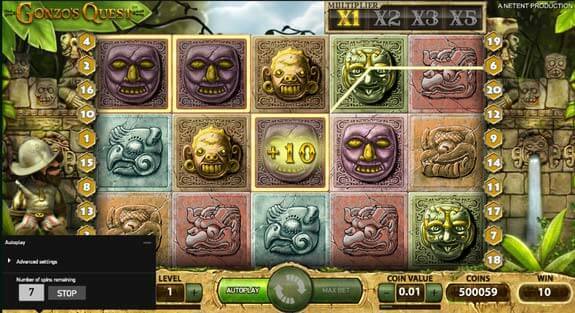 It’s time to seek out the legendary City of Gold El Dorado, in NetEnt’s hit slot Gonzo’s Quest. 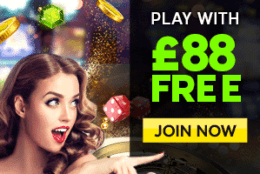 Best known for its innovative avalanche feature where the symbols fall in place, stunning graphics and generous free falls, this state of the art video slot is giving you the opportunity to win up to a maximum £93,750 from as little as £0.20 per spin. 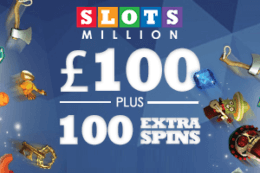 The maximum allowed bet in Gonzo’s Quest Slot is setat £50 per spin. Winning combinations are always removed, causing more titles to drop from above. If you manage to land more winning combinations, you get more multipliers and consequently more wins. 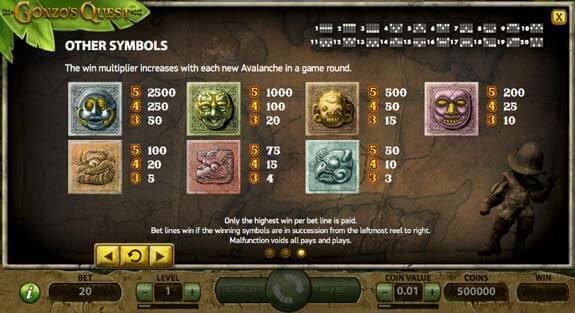 In addition to the avalanche feature, the game also has rewarding in-game bonuses that ensure you continue winning. Wild and Scatter wins are also common in the game. Why Gonzos Quest? Gonzo was an explorer who lived in the 18th century & was searching for great riches in unknown lands. 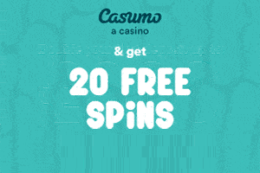 To start playing the game, you need to set the amount you’d like to wager by clicking on the ‘Coin Value’ and ‘Bet’ buttons located at the bottom of the screen. Unlike most of the other video slot games, Gonzo’s Quest does not have any arrow keys, andinstead, you only have to scroll through the choices by clicking on the buttons. 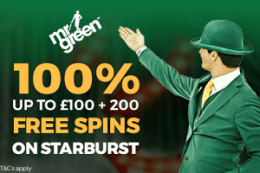 Once you are satisfied with the selected bet amount, you can click on the ‘Start’ button located at the centerof the screen to set the reels in motion. Once the screen is filledwith winning combinations, it will start exploding creating room for more blocks to fall into the void. 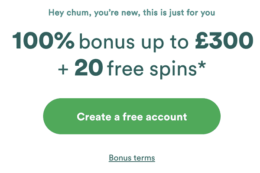 The result is increased chances for you to win more. Sounds fun, right? It sure does, but it gets better.Every time you land an avalanche, your multiplier will increase, starting from as little as 1×up to a maximum of 5×your bet. Play Gonzos Quest for free! As we’ve already mentioned, Gonzo’s Quest is a unique game and has unique features that you’ll only find in the game. 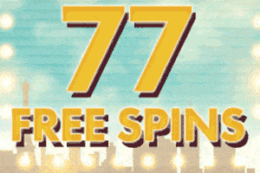 Therefore, in addition to the avalanche feature, it has the free falls feature, which is equivalent to the free spins game in other video slots. In order totrigger the free falls game, you have to land at least three scatter symbols (represented by the golden plate symbol) during a winning combination. Just so you know, in Gonzo’s Quest, the wild symbol can easily substitute the free fall symbols, so triggering this bonus game is easy. 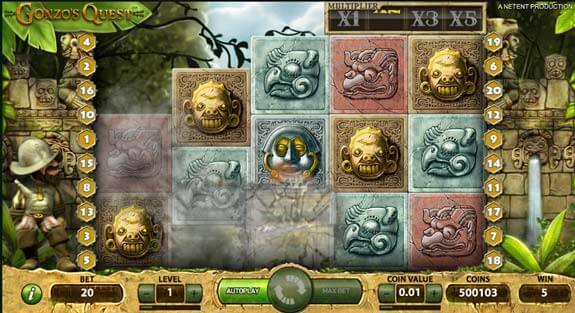 During this game, multipliers will increase and so will the number of gold coins. 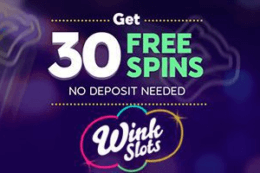 These multipliers will subject your winnings to a x3multiplier during the first avalanche, x6 during the second one, x9 during the third one and in the fourth round, you get a x15multiplier. The freefallsgame can be re-triggered if you manage to land 3scatter symbols during the free falls mode. If you fancy relic movies or you are keen onhistorical journeys made by great explorers around the world, then NetEnt’s Gonzo’s Quest is the right game for you. This game offers thrilling adventures, a captivating storyline, which is introduced with a short film and overall it has beautiful graphics. As an adventure-themedslot, Gonzo’s Quest has everything – a storyline, great atmosphere, crisp graphics that are accompaniedwith superb sound effects in the background, and the lead character that is as charming as he is kooky. If you think we are exaggerating, be sure to look at his fine moonwalking skills whenever he lands big wins!